Dr. Roach is a Nurse Scientist and a postdoctoral fellow in Community Dentistry and Behavioral Science at the University of Florida in the College of Dentistry. Dr. Roach obtained a BS in psychology from the University of Maryland College Park, ABSN from Loyola University Chicago, MS from DePaul University and her doctorate from the University of Illinois at Chicago. Dr. Roach is a Robert Wood Johnson Foundation Future of Nursing Scholar alum. She received a postdoctoral fellowship with a focus on pain and aging thru the Integrative and Multidisciplinary Pain and Aging Research Training (IMPART), (T32-AG049673, Fillingham PI) and a partnership with the UF Pain Research Intervention Center of Excellence (PRICE) under the mentorship of Drs. Fillingim, Wilkie, and Cruz-Almeida. 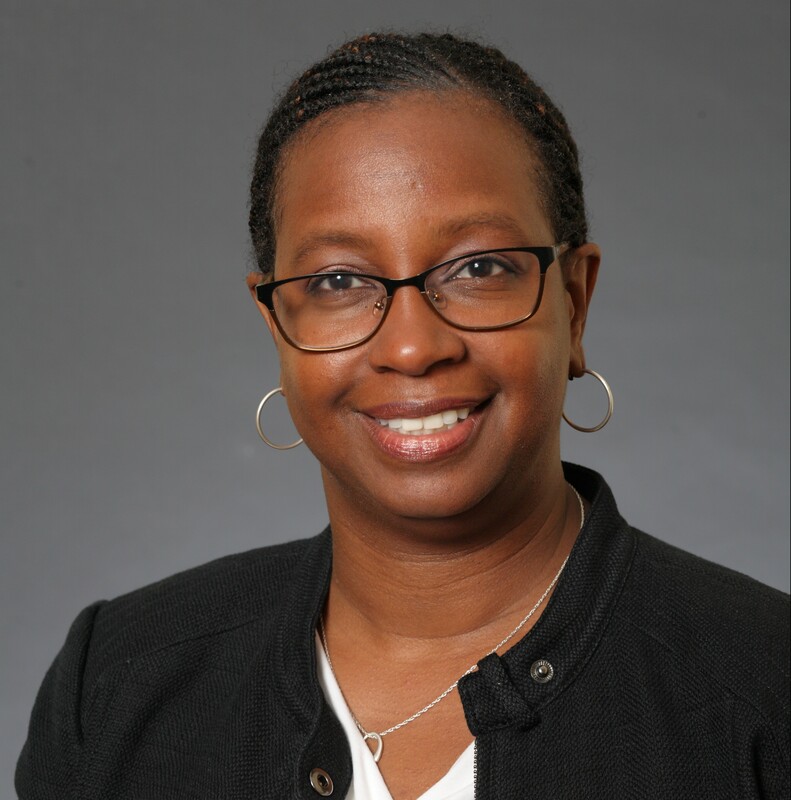 As part of the T32, her research explores measurement of pain phenotypes, pain related genetics, epigenetics, and mechanism-based pain management, primarily in persons who have sickle cell disease.